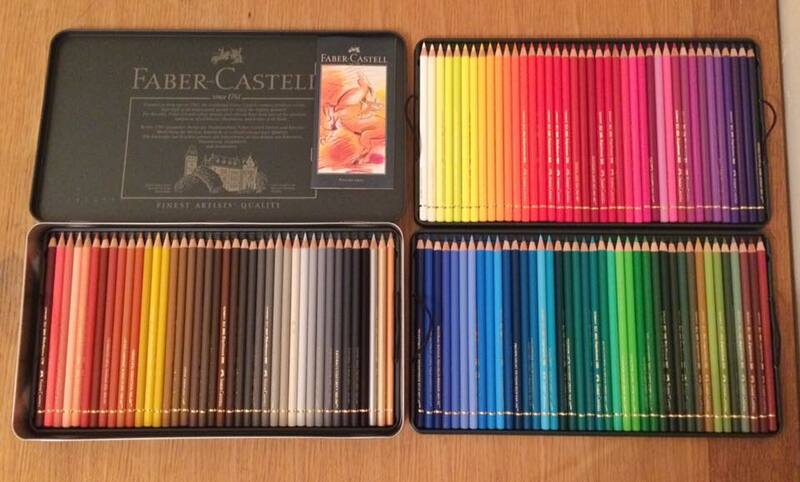 For my birthday in June I was lucky enough to be bought the set of 120 Faber-Castell Polychromos pencils! 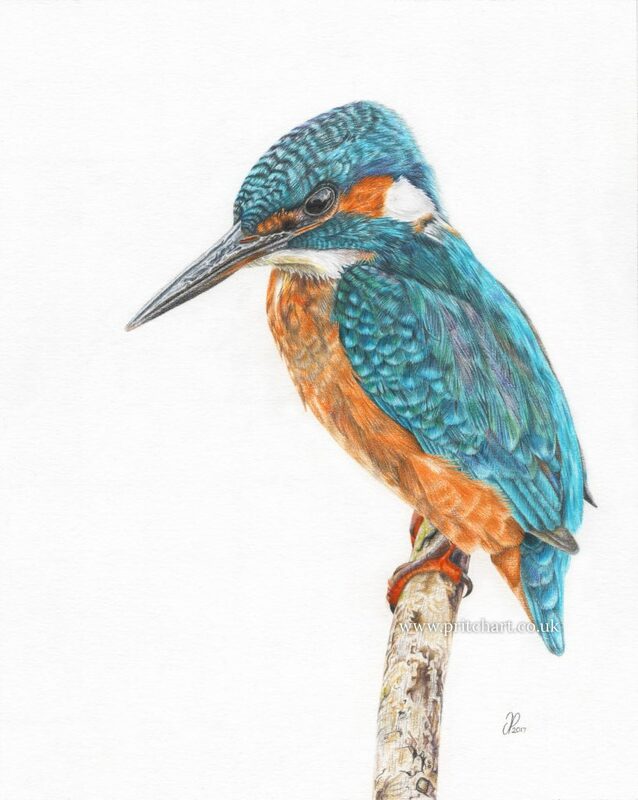 To celebrate and use the most vibrant colours in the set, I decided to draw a kingfisher. 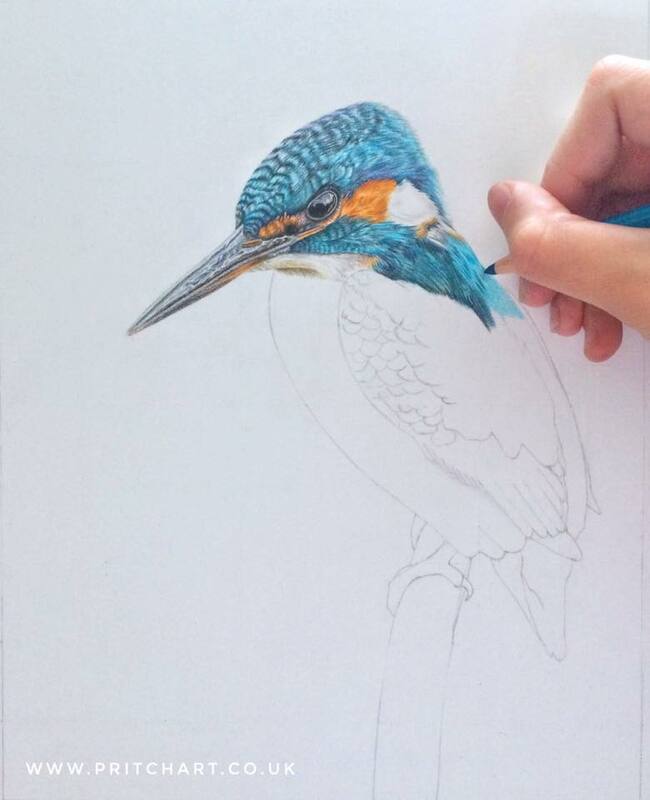 It’s the first bird I have ever drawn but loved every step of the way and now see why wildlife artists get so hooked on drawing birds. 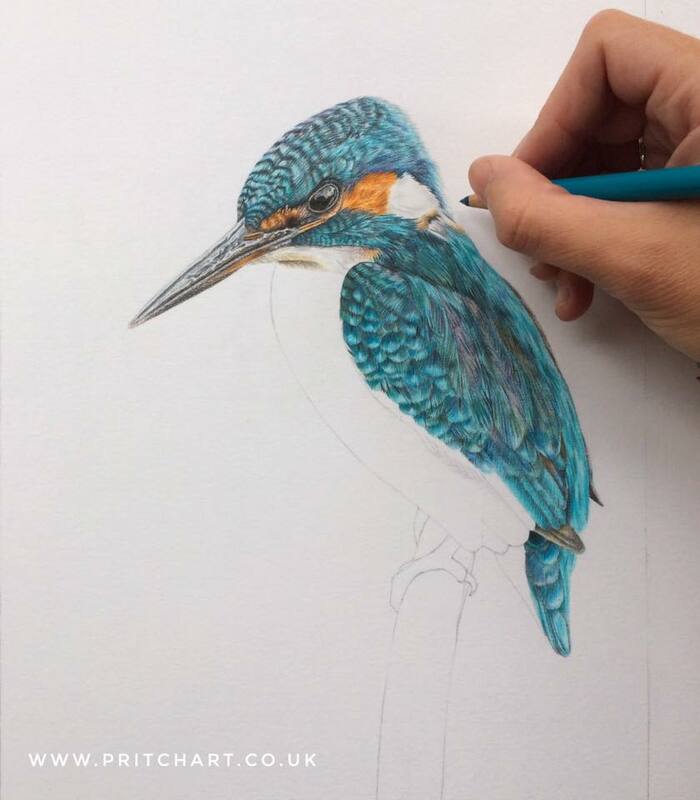 Each feather contains such a variety of colours, it was amazing to transform a blank piece of paper into such a vibrant mass of colour!